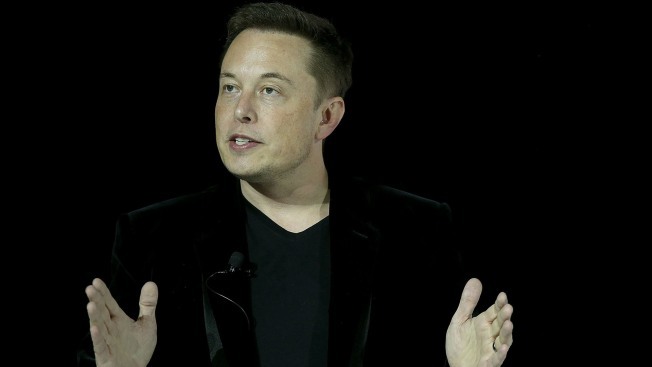 Tesla CEO Elon Musk alleges that an oil exec impersonated him. Tesla Motors has filed a suit against an oil industry executive, claiming the man impersonated the company's CEO Elon Musk in an email message, according to a report by Forbes. The complaint was filed Wednesday in Santa Clara County Superior Court against Todd Katz, CEO for Quest Integrity Group, a Seattle-based company that provides services for oil and gas companies, Forbes reported. Palo Alto-based Tesla claims Katz was trying to gain non-public financial information from the electric-car maker after its most recent earnings report, Forbes said. The lawsuit seeks unspecified damages, Forbes said. According to the suit, on Aug. 3, Tesla CFO Jason Wheeler received an email from elontesla@yahoo.com seeking confidential financial projections and car pre-order numbers beyond what was provided earlier that day during the company's earnings call with analysts, Forbes said. Wheeler did not provide the information. The complaint says the email address is similar to one Musk has used in the past. According to Forbes, the suit says the company's review determined that Katz was the author. Along with Katz, the complaint says as many as 10 others were involved. They were not identified.